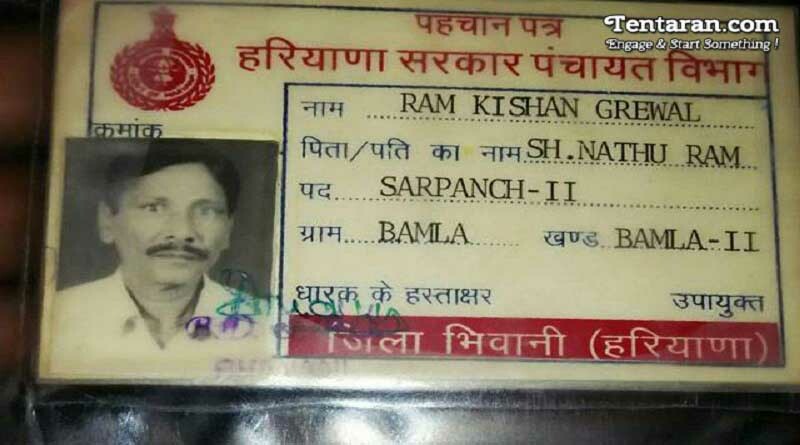 Ex-serviceman Ram Kishan Grewal allegedly committed suicide over the delay in implementation of the One Rank, One Pension (OROP) on Tuesday. A political storm erupted thereafter when Arvind Kejriwal, Manish Sisodia, and Rahul Gandhi tried to meet the Victims(Ram Kishan Grewal) Family but faced massive resistance from Delhi Police. They were stopped to enter the Ram Manohar Lohia Hospital and then detained in Mandir Marg Police station. Although they were released after brief detention; Arvind Kejriwal after being released accused BJP of resorting to Hooliganism. 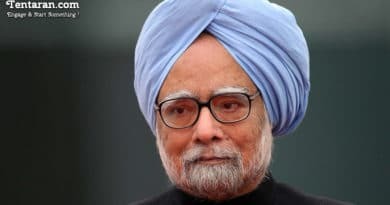 He asked reporters, “Is meeting an aggrieved family politics or is seeking votes on account of surgical strikes politics?” He added that he had to postpone a cabinet meeting because of the detention of the deputy chief minister. Rahul Gandhi, on the other hand, was also angry at the cops for detaining family members of Ex-serviceman Ram Kishan Grewal, stating, “Do you not feel ashamed? He is a son of an army veteran… and you are arresting them?” He had requested the cops to release the family members of the ex-army jawan. Mr. Grewal, 65, in his suicide note, said he had not received the increased pension promised to him by the government under its One-Rank-One-Pension scheme that ensures equal pension for those who retired years ago to those at the same rank retiring now. ← Movember Or No shave November- what and why?